The Substation Mexican Grill was founded in 2009 thanks to the creative initiative of three families located in Harrisonburg and Rockingham County. It was finally established in February 2010, with one mission: to be the best mexican restaurant serving the finest foods at the lowest prices in Harrisonburg. This isn’t your normal mexican restaurant...it’s a place where ideas are molded and crafted into some of Harrisonburg’s finest dishes from traditional mexican dishes to american dishes. Originally known as The Sub Station and Ricos Tacos, we have always strived to improve our services to be the best local restaurant in Rockingham County, Bridgewater, Harrisonburg or Dayton. We will never cease to improve our fajitas, tacos, subs, burritos, and our other delicious dishes. All of our subs are served on freshly baked bread and our dishes all come with tender meats and fresh vegetables cooked right in front of your eyes as they’re grilled to perfection. Using fresh, top of the line products, we guarantee to provide you with unique flavors. Our Mission is to give our loving customers an ideal place to enjoy delicious food during lunch and dinner with a friendly and clean atmosphere. Check out our top of the line reviews on Google, Facebook, and Yelp. It seems everyone including JMU students love our food! 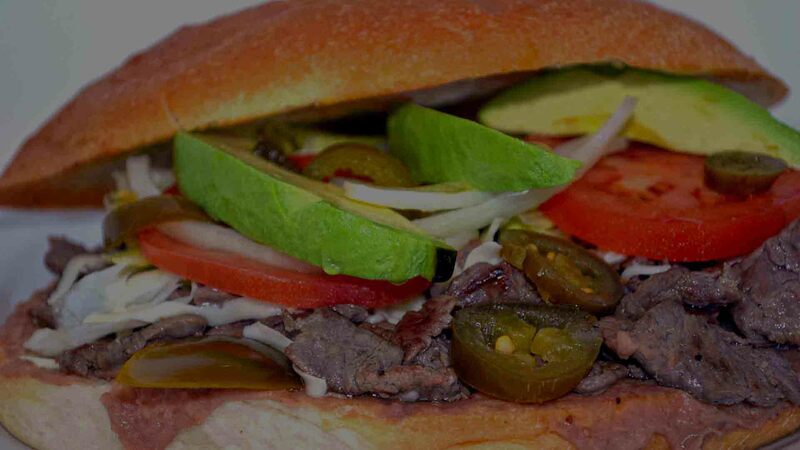 We invite you to bring your family and friends to enjoy our delicious subs, exquisite tacos and burritos and the variety of flavors on our menu. Trust us, you will not be disappointed!! Jose Martinez - Owner of “The Substation Mexican Grill” - finest mexican restaurant in Harrisonburg, VA.